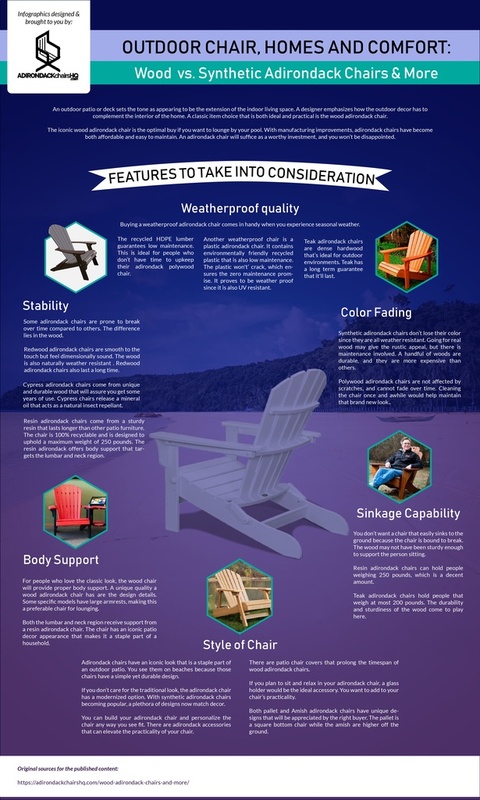 The Adirondack chairs have been used for many years across the world as outdoor furniture. So it is true that it is popular and is increasingly gaining fame to the uttermost parts of the globe. Some people do not necessarily use them as seats but also for decorating their homesteads.